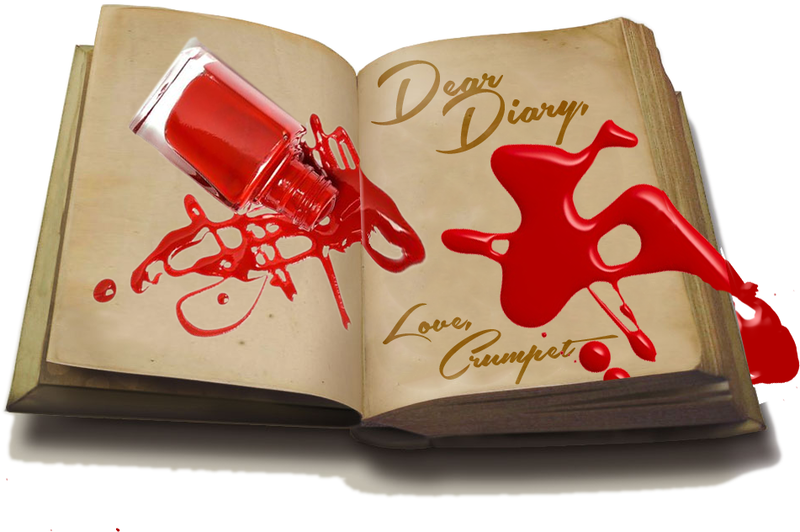 The Crumpet: The Secret Diary of a Polishaholic: OMG, OPI !!!! 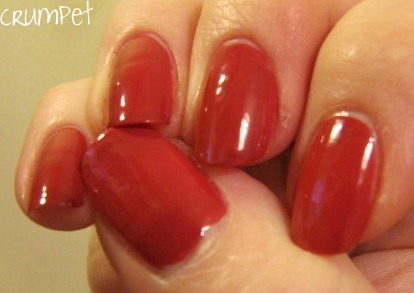 The Secret Diary of a Polishaholic: OMG, OPI !!!! Polishaholica hits me in December 2010. Sick of being mocked by Jo at work, and finally persuaded that OPI will solve ALL my problems and FINALLY give me a chip free mani that lasts all week, I bite the bullet and head to eBay. 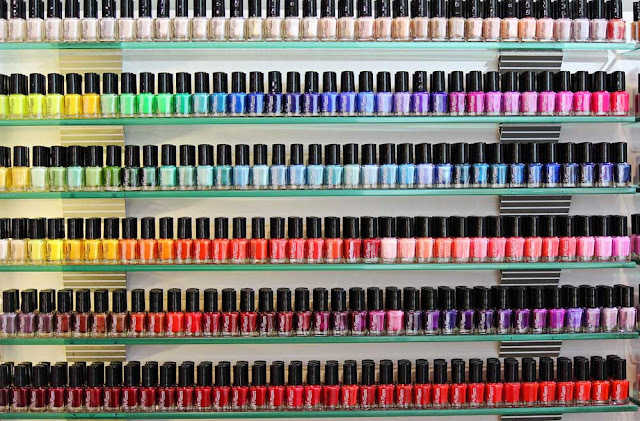 Oh, OPI do a LO-HOT of colours. Oooh they are pretty .. oh and that one .. oh … oh. I initially plan to try and order just a couple, to see how they go, but end up accidentally clicking on 12, including the same one twice. 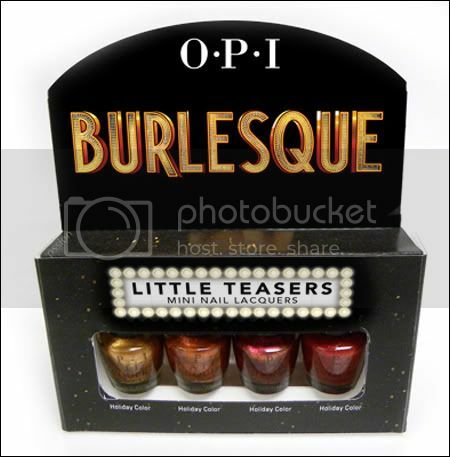 It’s hard to remember exactly what I bought, cos I just love clicking, but the most recent collection was the Burlesque one and oooh you can get a little boxed set of them! There were a couple of Elegant Ladyfinger polishes, some rose coloured ones, a couple of darker ones and then some in my favourite colour – a pinky-browny-reddy mix. Obviously no blues, greens or oranges as they are disgusting! Seeing them arrive is like a grown up Christmas! Each day, little envelopes of happiness plop through my letter box, and I unwrap them like a starving dog finding meat. Each bottle is so pretty. And you can line them up, and then they look even prettier! And then you can line them up again .. or alphabetically … or by rainbow .. or, oooh, just needed to stroke them again ….. aaaah. Ok, now they are safely in their box, all snugly and gorgeous. Ah. Bless. But oh no, horror of horrors, how do I choose which one to wear first? The first one I bought, the first one to get to momma, the glitteriest, the darkest? Ah, decisions! Ok, ok, I can do this. I’m going to wear …… THAT one. 20 Candles on My Cake. It’s lovely. Stop it, stop IT. 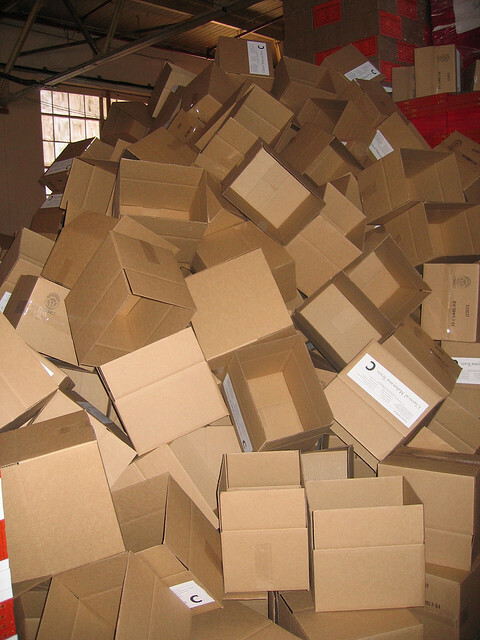 My eye keeps drifting back to the box. The box is whispering. Ah, go on then, You Don’t Know Jacques! Let’s give it a go! It’ll be funny too, cos this is Jo’s favourite one – she might even wear it tomorrow. Bummer, Jo’s not wearing it. She didn’t even recognise it on my nails - that’s so unfair. I feel quite pouty. And actually, it’s quite a boring colour. Bummer. So I head back to eBay for top coat …. And oooooh, I didn’t see THAT colour before …….